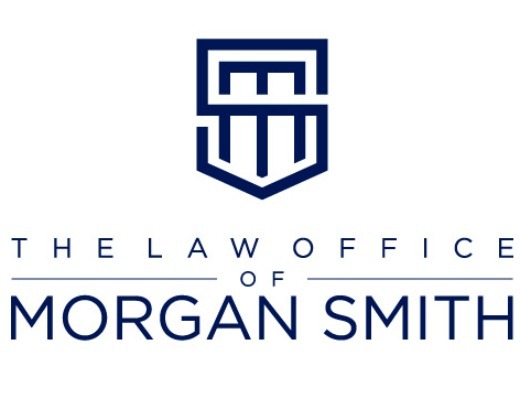 Contested Divorce Lawyer Morgan Smith is a Middle Tennessee divorce lawyer who practices primarily in Davidson, Sumner, Wilson and Williamson County divorce and family courts. She is a graduate of the local Vanderbilt University School of Law, and is licensed in the State of Tennessee, District of Columbia, and the local federal court. 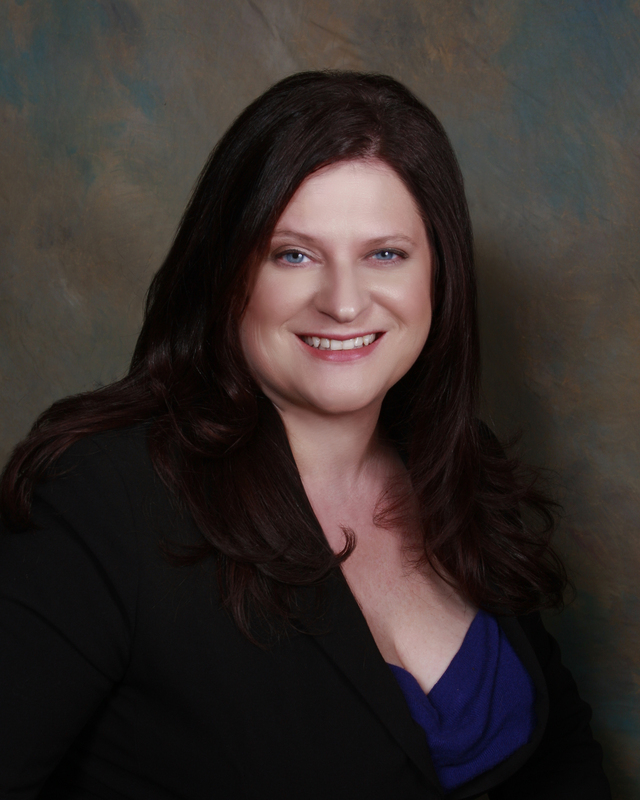 Attorney Morgan Smith’s goal is to be the best divorce lawyer she can be for both herself, her clients, and the public at large. Like most successful divorce lawyers, Attorney Smith is frequently at court, which is why her full-time staff members are available from Monday through Friday to help make sure clients get the support and accessibility which makes divorce litigation a little more tolerable. Attorney Smith works hard to get the best results for her divorce clients, and to protect them from unnecessary risk or emotional hardship. When she is not working, Attorney Smith can be found cheering on the Nashville Predators, reading, or playing PC games with her Husband and cat. It is important that your divorce attorney understands the specific tendencies and procedures of the county in which your divorce is filed. Unlike many counties in Tennessee where divorces can be heard in Circuit or Chancery Court (see Sumner, Wilson and Williamson counties as an example) Nashville divorces are filed in Davidson County Circuit Court only. 99% of the divorces are assigned to the Third and Fourth Circuits. It is important that your divorce lawyer be familiar with both Judge Robinson in Third Circuit and Judge Smith in Fourth Circuit. Although both judges try to rule in a similar way to keep continuity in the county, each does some things differently. This is one of the many reasons divorce is so complex. To put it in perspective, I have seen other attorneys attempt to handle their own divorces and fail miserably. 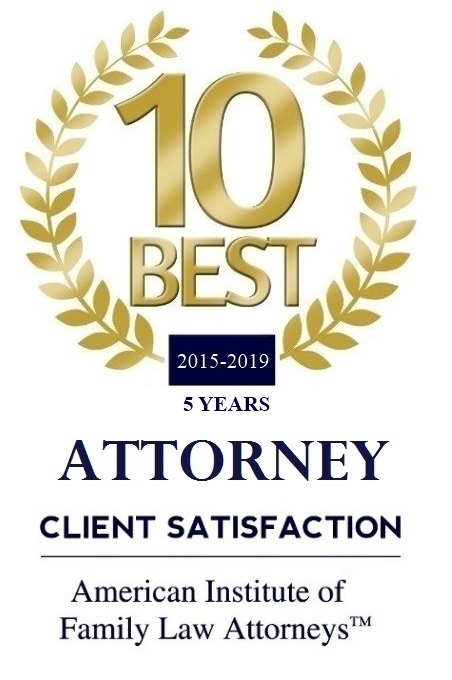 Even attorneys need someone experienced in divorce to navigate the system and prevent them from making horrible and permanent errors in their settlements. It is especially important that you chose a Nashville divorce lawyer that is experienced in divorce in both the Third and Fourth circuits, just as it is important that your Williamson County divorce attorney knows their way around the four potential judges who may be assigned to your case. 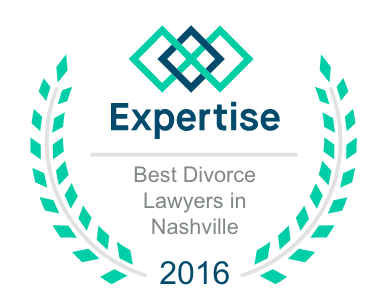 The best Nashville divorce lawyers (and the best Williamson County divorce lawyers) not only understand the law, but they also understand the psychology of the court room, the positions of the judges, local Nashville divorce rules and practices, the emotions involved with the parties, and the stress and sadness associated with the anxiety and disruption of a divorce. For example, the different rules for discovery in every county. 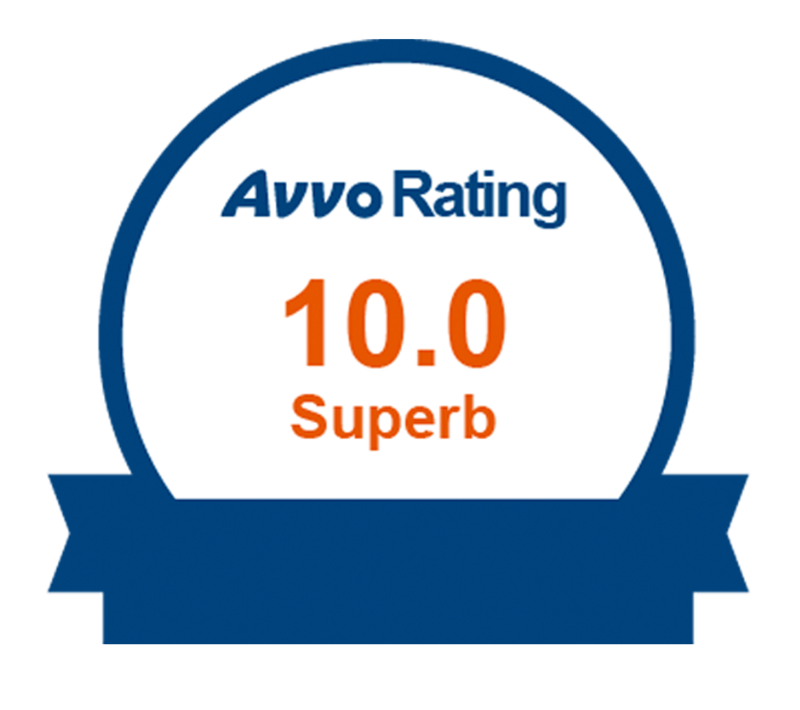 An experienced divorce attorney understands these things, and helps guide you through the proceed while ensuring logically that your case is best set up for a possible trial in front of either of the Davidson County Divorce Circuits. A good divorce lawyer will advise you to act in the best way to preserve your rights, and to arrange so you are in the best position possible for custody, property division, child support, alimony, or whatever other issues have arisen in your divorce.